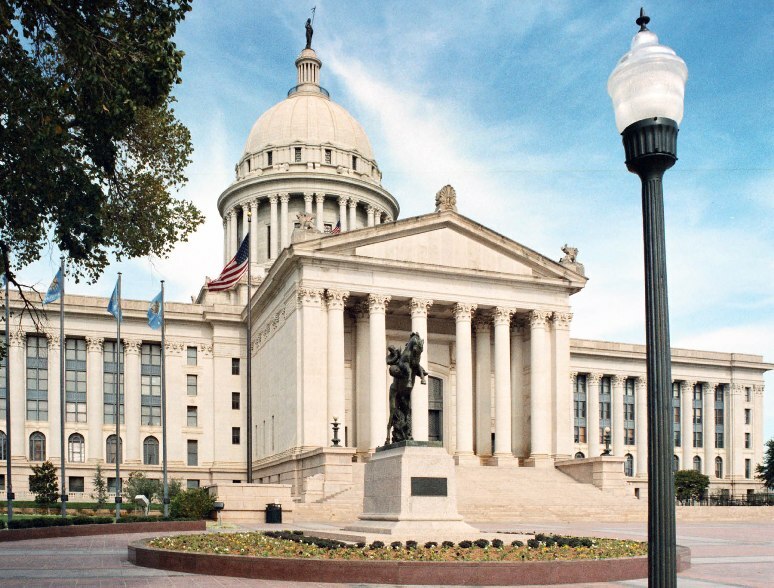 OCCC students are invited to attend Higher Education Day at the Oklahoma State Capitol on Feb. 12. Student Life will take two groups from campus. The first group will meet in Student Life at 11:15 a.m., and the second group at 12:30 p.m. Both groups are scheduled to arrive back on campus at 4 p.m. The first group leaves early to give students a chance to tour the Capitol building and meet with state legislators representing their respective districts. Both the first and second group will have a chance to hear legislators speak about about higher education in legislative chambers. Director of Student Life Erin Logan said event sign up will be extended to 5 p.m. Monday, Feb. 11 to give students a last minute chance to attend. For more information or to sign up contact Student Life at 682-1161 ext. 7523.